From personalised bags to tea towels and umbrellas, we are your go-to option for promotional products! These personalised tote bags and different accessories like personalised tea towels are perfect for anyone looking to get their brand noticed! Don’t know which accessory is right for you? Then, get in touch and one of our printing experts will be more than happy to help you out. Otherwise, feel free to get a quote! 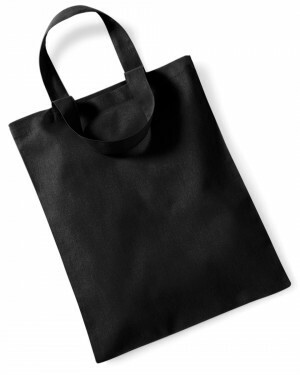 Same as promotional clothing, promotional bags work to market a brand, and personalised bags are one of the common ways to get your name out there. 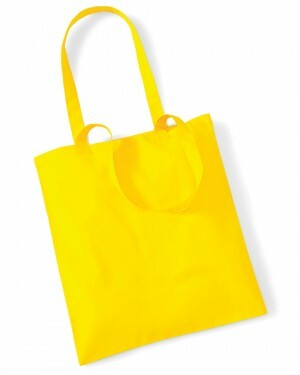 Personalised tote bags can be used as giveaways at all kinds of events for different industries such as retail, leisure, charities, in fact for any kind of business. Looking for bags in bulk? You have just came to the right place! From our experience with bulk T-shirt Printing, we can say it’s perfect for any printing project and it has some valuable advantages. 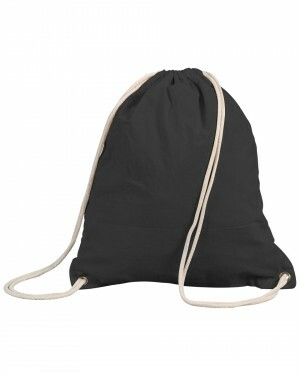 Unique personalised bags are a great gift for potential clients and give value. Although they are not as personal as personalised hoodies, they are likely to be used and seen rather than just left on a desk or in a corner, particularly because recycling is so essential plus nowadays that supermarkets and retail outlets now charge for plastic bags. Let’s talk about why personalised bags are so awesome. 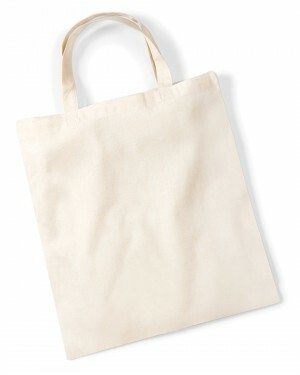 In case you haven’t noticed, personalised tote bags are highly customisable as they have a big space for your design and they are made of durable material. Not all type of garments allow all the printing techniques but personalised T-shirts and tote bags, do allow them! They are completely flat, and it means they are easily inserted on DTG printing machines or screen printing setups. Take all the advantage from personalised bags with a cool trendy design and give them away on corporate events to help the assistants carry their things while your logo makes the most effective advertising. They can also contain marketing literature about your business, a couple of free pens, a key ring, a printed cap – whatever you wish to include. What’s best? Unlike embroidered polo shirts, the logo won’t be covered by a coat. Want to know other uses for printed bags? Carrying the shopping, transporting books and folders to college, taking sports gear to the gym, and even as a fashion item as they come in several different colours. Printsome’s range of personalised bags and accessories for original bag printing are an affordable solution to market your product or business. 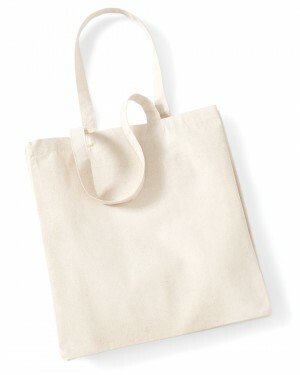 You can use bag printing on drawstring bags, tote bags, shoppers, golf umbrellas and personalised tea towels. All these products are highly visible and will be used again and again. Another popular accessory is our personalised tea towels. Long lasting and durable, a tea towel will remind people of your business and what you do every time it’s used. 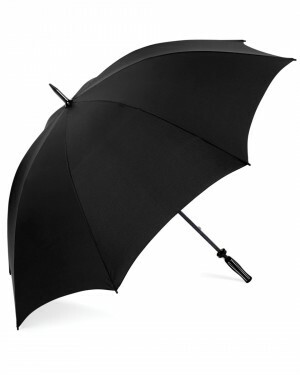 Printed umbrellas are another great marketing giveaway at events. Seen as a value item, people love giveaways like this. And if it’s raining outside what better way to promote your branded umbrellas than giving them away? Our range of custom tote bags and accessories are all high quality, which gives a superior printing surface so your final product will look professional, just like your business. Printsome is an online printing agency with a dedicated team of printing experts to your disposal and ready to answer any question you might have. We make the difference as a business giving to our customers the best possible customer service. Are you in a hurry? For urgencies like yours, we have developed a Fast Express delivery so that within 2-4 days you will receive your order. Our Standard delivery takes from 5 to 10 days. If you didn’t know, we deliver your personalised bags all over the UK, from London to Glasgow and Liverpool to Belfast. 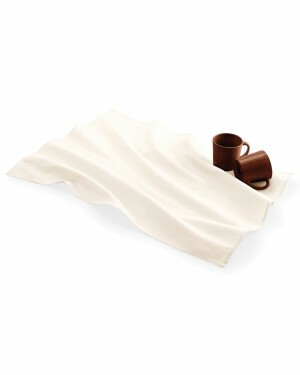 We would always encourage you to nag our advisers should you have other products in mind - such as scarves or tea towels.